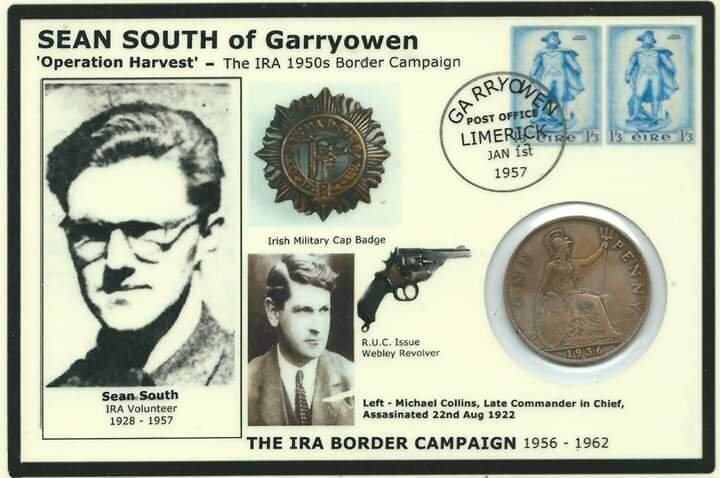 Certainly went astray when they linked Michael Collins and a Free State Army cap badge to a member of the IRA who was involved in an armed campaign in 1956/62. 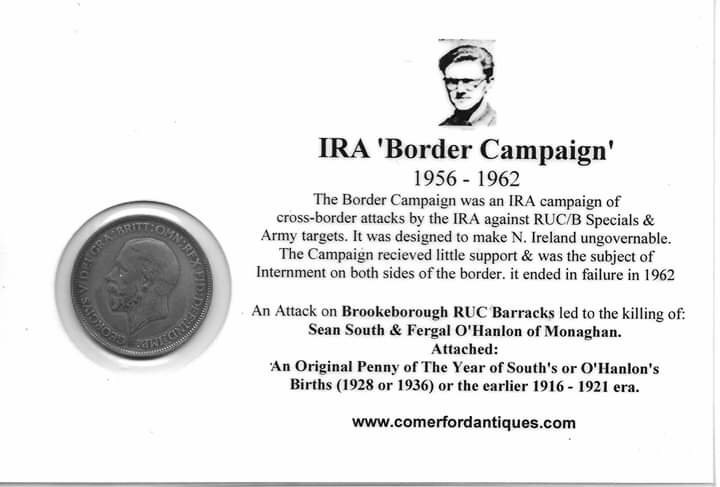 That campaign was to undue the partition that Collins and the Free Staters helped establish with the British Government. Click on both copies for full exposure.